DrinkMaryland: Centreville is back and better than ever! This great event will take place in historic downtown Centreville along Queen Anne’s County Courthouse Square on Lawyers Row and Broadway, in the shadows of the oldest courthouse in continuous use in the state of Maryland. 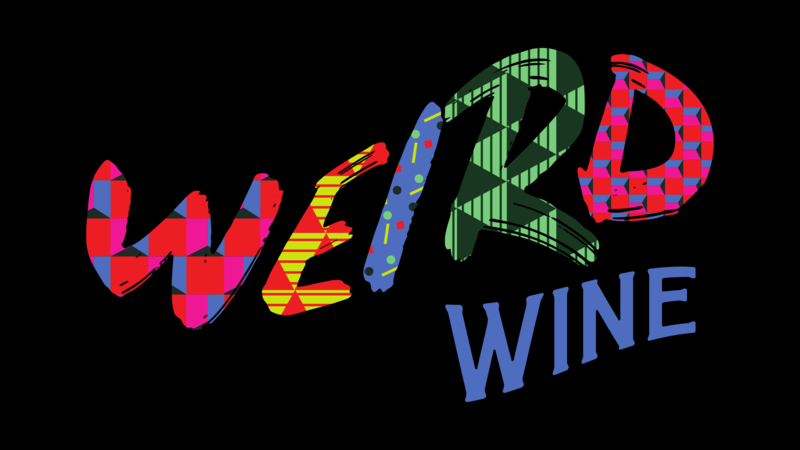 Presented by the Maryland Wineries Association and the Town of Centreville, the event celebrates all things Maryland-Made and their makers. 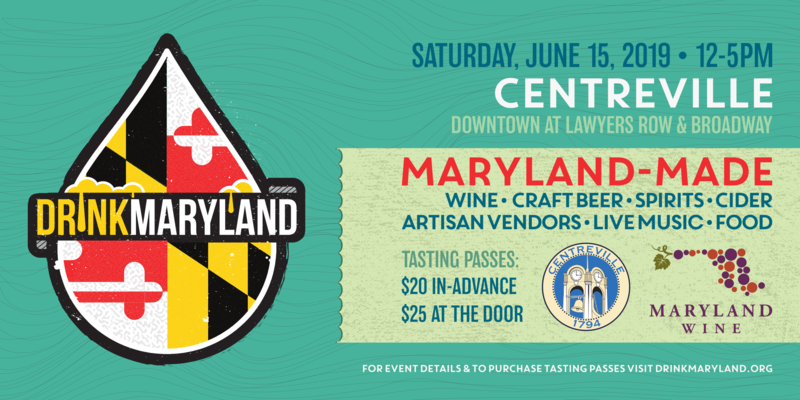 Come see what all the buzz around DrinkMaryland is about, and join us for an afternoon full of food, live music, friends, and all of your favorite local beverages. 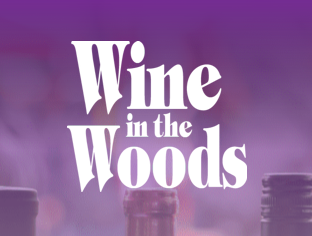 Featuring local Maryland wine, craft beer, spirits and cider, there is sure to be a drink for everybody! This open-air market style event is perfect for a casual Saturday afternoon and is sure to leave you entertained. Learn about the local craft beverage industry from the wineries, breweries, and distilleries themselves while sampling their product! Admission to the event is free–All attendees can shop the local artisan & food vendors and enjoy the live music. 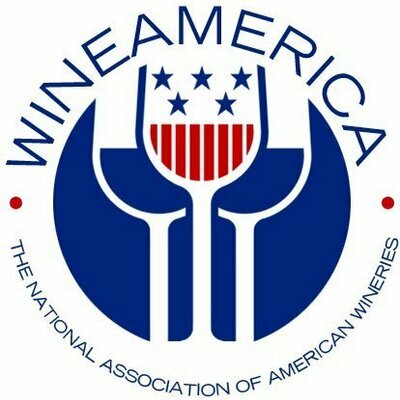 But in order to receive a glass, partake in tastings, and purchase beverages by the glass, attendees MUST purchase a tasting pass wristband.